Call O'Hara Landscape & Maintenance about your Lawn Care and Lawn Maintenance today at 561-655-9011 for a free no obligation phone quote. O'Hara Landscape & Maintenance works Lawn Care and Lawn Maintenance for both residential lawn care and commercial lawn care. O'Hara Landscape & Maintenance has a team of highly skilled Lawn Care experts will deliver top off the line service. O'Hara Landscape & Maintenance Lawn Care Services for Residential, HOA,COA and Commercial Property. What are O'Hara Landscape & Maintenance's Lawn Care Services? O'Hara Landscape & Maintenance Lawn Care knows what your lawn will need for the upcoming season. It can be a vital part of having a healthy lush lawn year round. O'Hara Landscape & Maintenance Lawn Care Program is designed to have your yard looking its best all year. Each of O'Hara Landscape & Maintenance Lawn Care and Lawn Maintenance year round lawn care plans are custom built to satiate your lawn care needs. O'Hara Landscape & Maintenance Lawn Care and Lawn Maintenance Services the following businesses and residential clients. Shopping center lawn care, Office & Industrial Center lawn care, Apartment Lawn Care & Condominium Lawn Care, Home Owners Association Lawn Care & Townhouse Community Lawn Care, Hospital Lawn Care & Medical Center Lawn Care, College Lawn Care, Public & Private School Lawn Care. 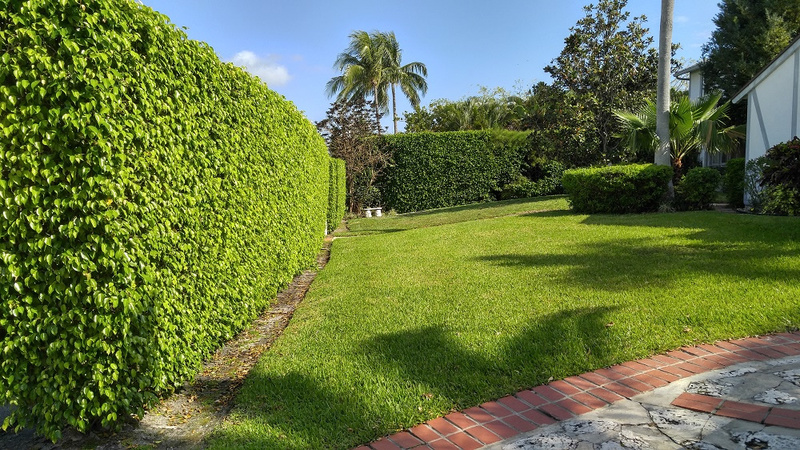 We offer both residential lawn care and commercial lawn care services in Palm Beach Point . O'Hara Landscape & Maintenance team of highly skilled Lawn Care experts will deliver O,Hara Landscape Servicestop off the line service at the most resonable of rates. 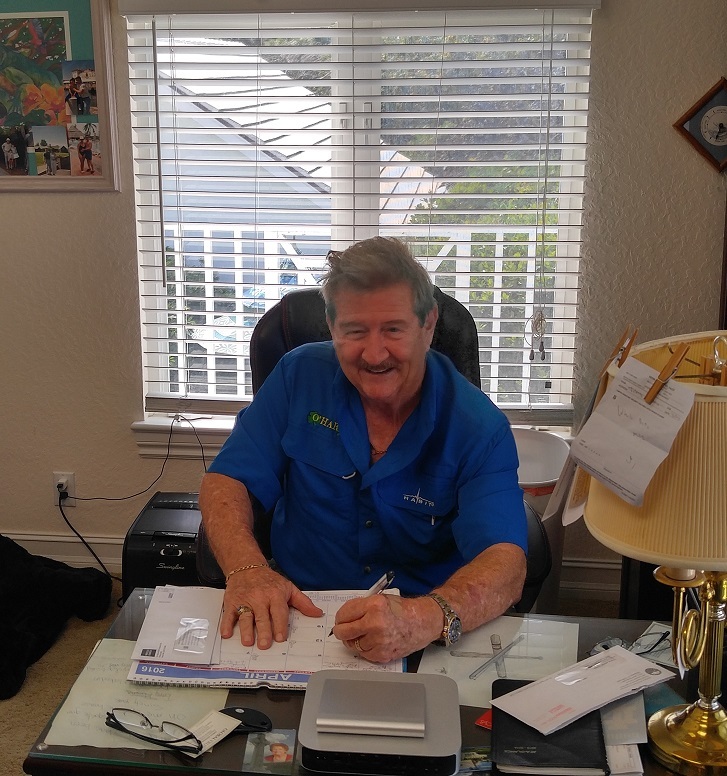 Call O'Hara Landscape & Maintenance today at 561-655-9011 for a free no obligation phone quote. 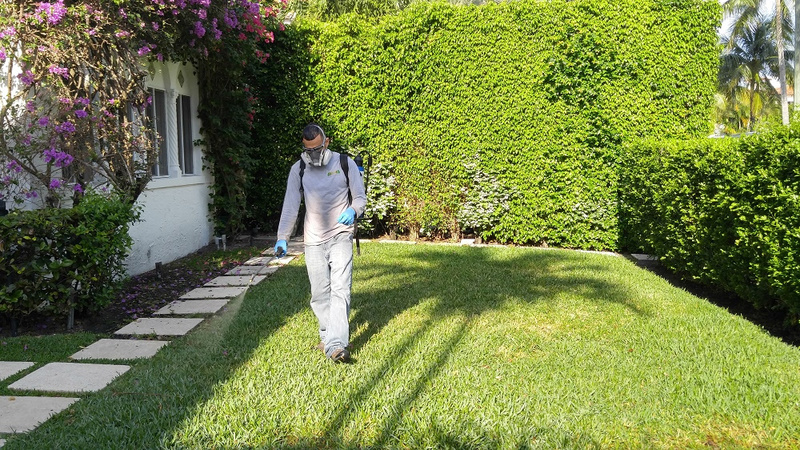 Palm Beach Point Lawn Care Services From the beginning O'Hara Landscape & Maintenance's lawn care service objective has remained the same for our Palm Beach Point lawn services. We strive to exceed your expectations at every opportunity. 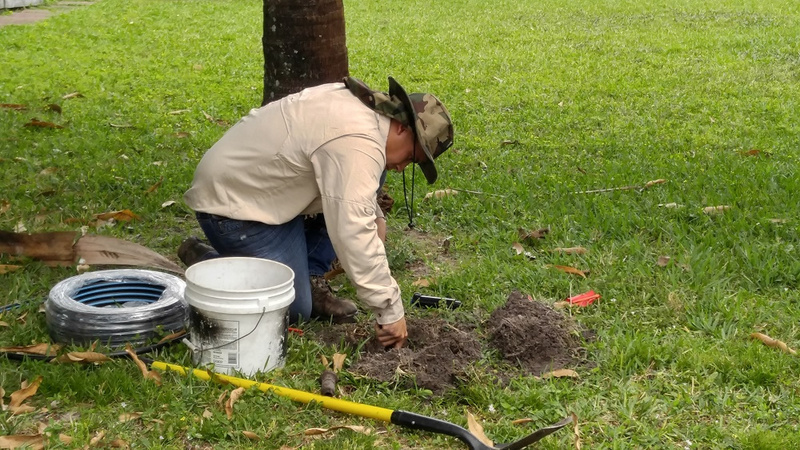 From the start to the Lawn Care service, beginning to completion, we aim to provide only the best quality Lawn Care services available in Palm Beach Point Florida. 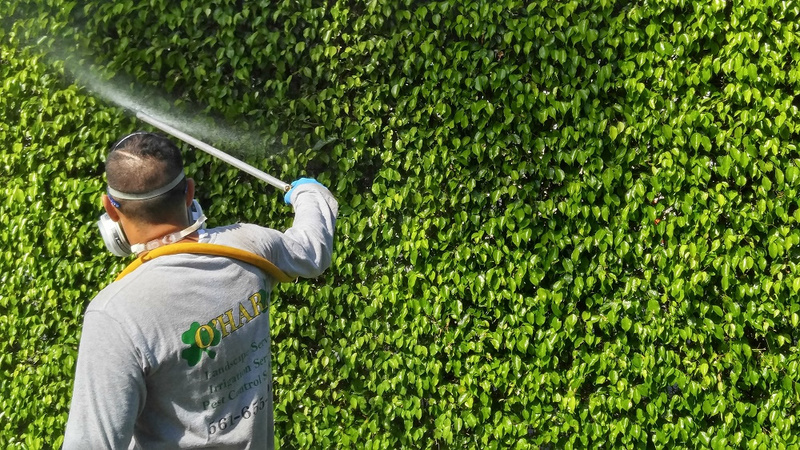 O'Hara Landscape & Maintenance residential lawn care and corporate lawn care services are backed by our high quality staff and guaranteed service. O'Hara Landscape & Maintenance is locally owned and operated.O'Hara Landscape & Maintenance Lawn Care Services for your Home, Office, Home Owners Associations.